I enjoy a good cran-apple drink during the winter months. There is something about those flavors that seem festive and can be adapted for fun and easy party drinks. 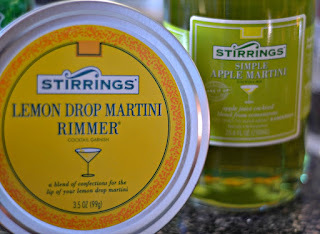 I recently, recieved a pair of Moscow Mule mugs, so when Stirrings asked me to try their cocktail mixers and rimmer garnishes, I knew I had to figure out a way to combine the two. This recipe I created flirts with a traditional moscow mule base in that is has vodka, ginger and citrus. But since we are in the winter months I added some cranberry and apple flavors and some fizz just to be festive. If you like sweeter drinks, I think this will be right up your alley. 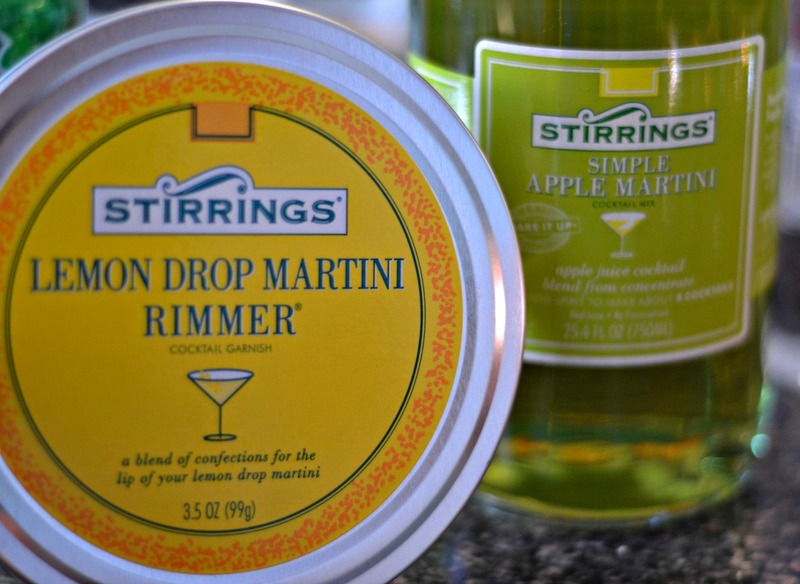 I used Stirrings Apple Martini Mix and their Lemon Drop Rimmer to garnish. 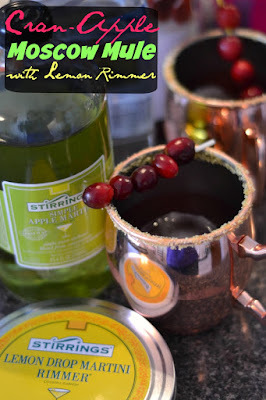 Garnish rim with Lemon Drop Martini Rimmer and cranberries. 1. Garnish rim of drinking glass with Lemon Drop Martini Rimmer. 2. Mix liquids and pour over ice. 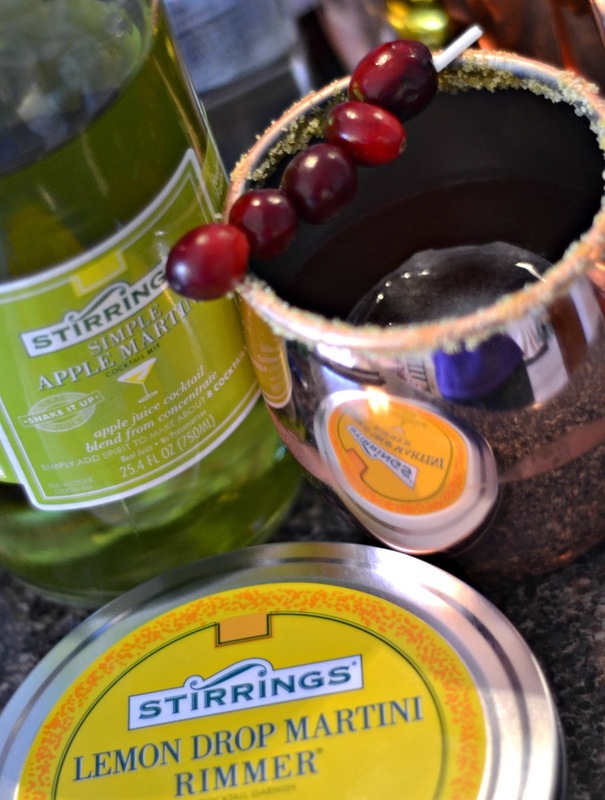 Stirrings products can be purchased locally at Earth Fare and Schnuck Market. To learn more about Stirrings various products or to get more recipe ideas visit their social media sites. Facebook, Twitter, Instagram and Pinterest. 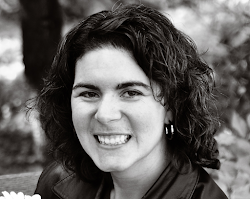 Please note Stirrings did send me product to review for this blog post. All photos and opinions are my own.